Bounded by Ormond Beach, Daytona Beach and the Halifax River, Holly Hill is a gorgeous Florida suburb with a thriving community. 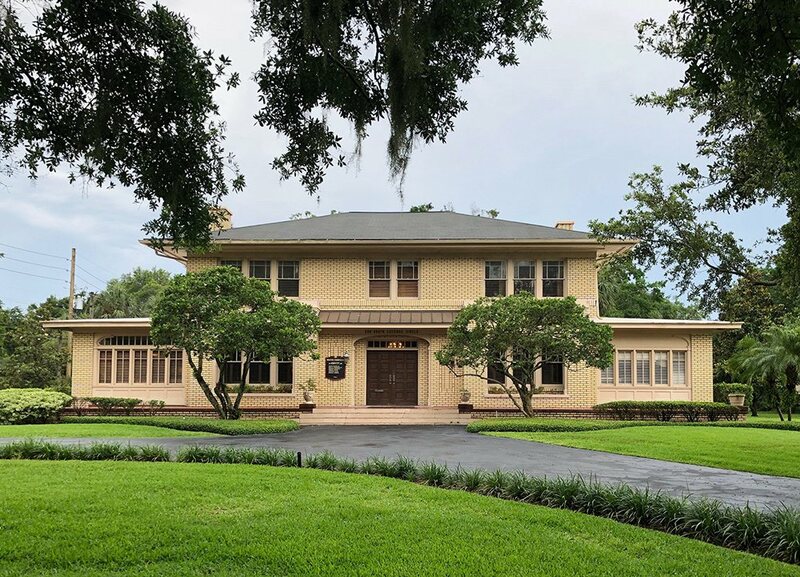 This historic riverside town attracts both Volusia County residents and visitors with its booming business scene, perfect location and easy access to two major coastal beaches, Holly Hill has no problem attracting out-of-towners and wintering tourists. Between the traffic of being an Orlando suburb, the potential dangers of the coastal rainy season and a variety of other factors, some Holly Hill residents unfortunately find themselves the victims of car accidents each year. If these concerns are not given immediate and appropriate medical attention, they can compound into greater issues in the long run. It is also important to remember that although some of the treatments may leave you with costly bills, you have a legal right to seek compensation to cover those expenses. 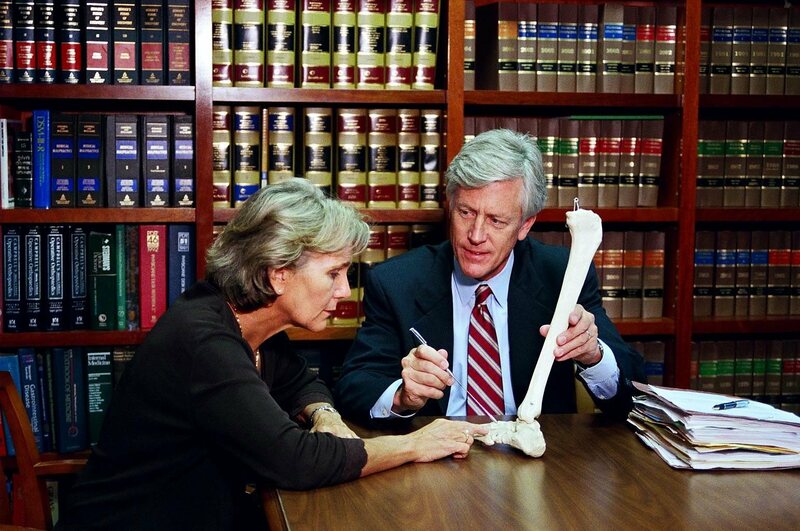 If you've been injured in a serious vehicle accident or are a family member dealing with the death of a loved one, you may be dealing with significant medical bills, legal concerns, and mental and emotional stress. During this difficult time, you may have difficulty knowing where to turn. 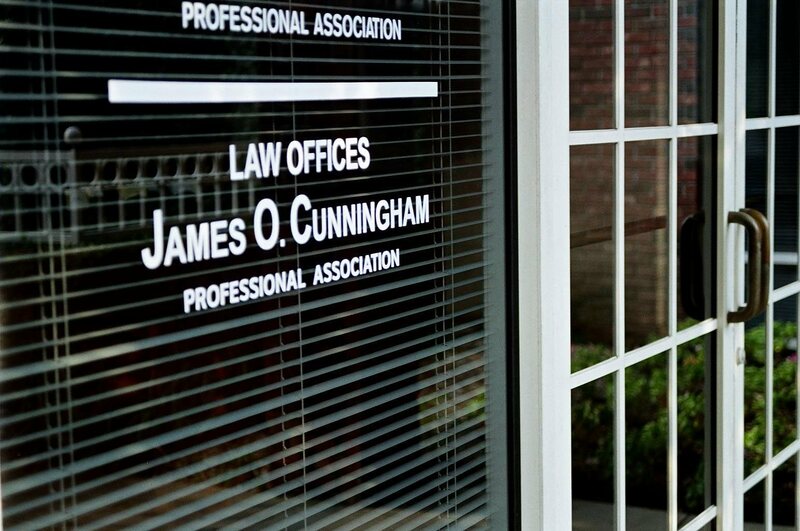 For nearly 40 years, Holly Hill car accident lawyer James O. Cunningham has been helping victims of severe car accidents deal with their cases and fight for their legal rights. 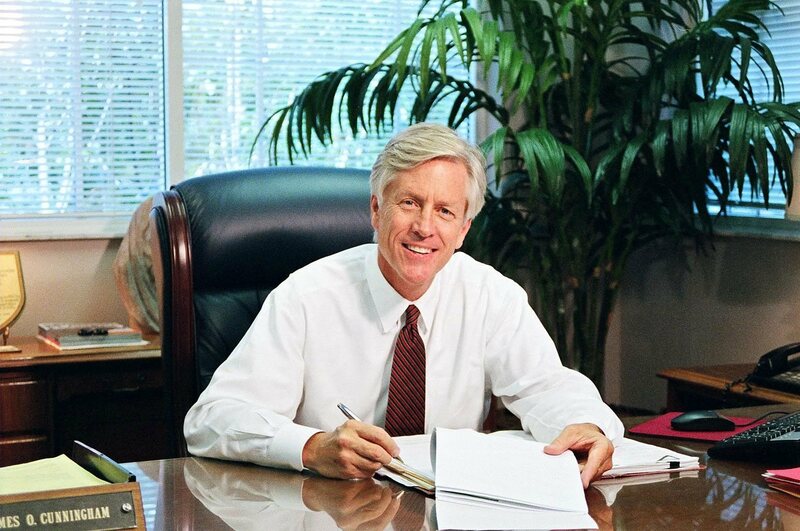 Call 877-FL-INJURY (877-354-6587) at your earliest convenience to set up a free initial consultation.